From the Instagram poet and author of the exquisite Please Don’t Go Before I Get Better comes a gorgeous poetry and prose collection that explores the meaning of “home” and the profound discovery of finding it within oneself—perfect for fans of Rupi Kaur and Amanda Lovelace. 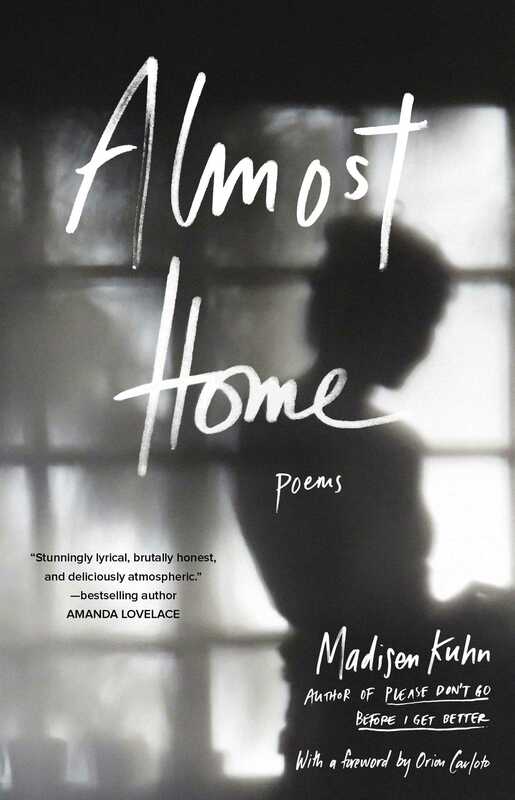 In this stunning third collection from Madisen Kuhn, Madisen eloquently analyzes some of life’s universal themes within the framework of a house. Whether it’s the garden, the bedroom, or the front porch, Madisen takes you into her own “home,” sharing some of the most intimate parts of her life so that you might also, someday, feel free to share some of yours.